My resume (pdf, updated Jan 2019). Domain Adaptation with Multiple Subspaces (SOTA on Amazon/Caltech datasets). Understanding Deep Networks with Input Uncertainties. NEW! (Nov, 2018) New arXiv preprint: ‘MimicGAN’ for Blind Image Recovery. 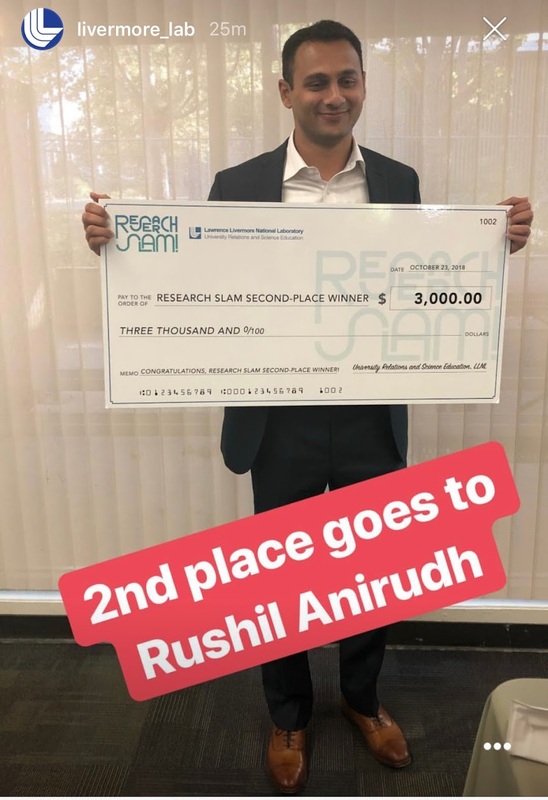 (Oct, 2018) I was awarded 2nd place in the Annual Research Slam! I’m on the review committee for ICCV 2019, CVPR 2019.